Video: What Was Your Most Unusual Valuation Assignment? The Appraisal Institute has worked for more than 80 years to support its professionals worldwide. The Institute now proudly serves nearly 21,000 professionals in almost 60 countries who hold an allegiance to the highest standards of practice and adhere to a strict code of ethics and conduct. Adding more appraisers to the Appraisal Institute’s commercial and residential green registries. Many Americans are familiar with the term “real estate appraisal,” and what that has meant in their personal experiences. However, most may be surprised to learn about the deep and various expertise held by Appraisal Institute Designated members. 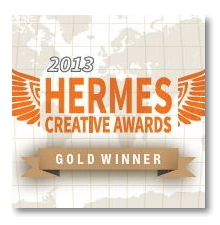 Appraisal Institute’s blog, “Opinions of Value,” was honored May 1 with a Hermes Creative Award from the Association of Marketing and Communication Professionals. 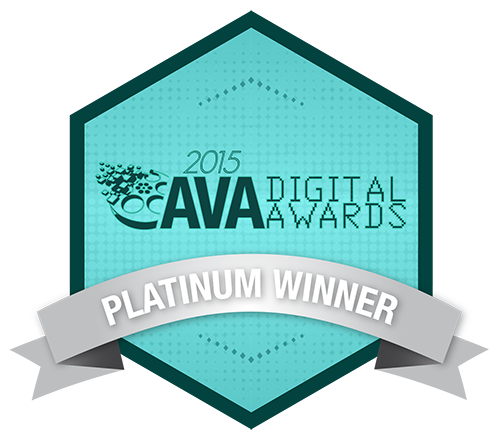 The blog received a Gold Award for the corporate blog category for interactive, electronic and social media. 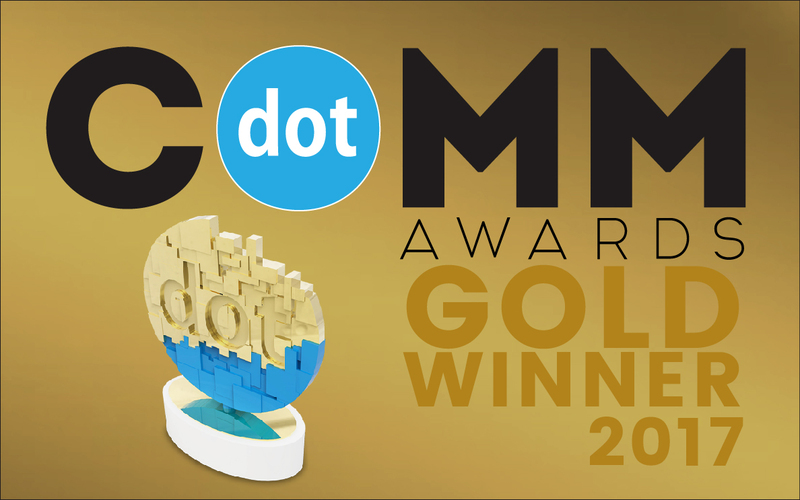 About 19 percent of the contest’s more than 5,600 entries won the Gold Award for excellence in the marketing and communications industry. With more than half of appraisers in the U.S. age 51-65 and nearing retirement, the aging of appraisers presents both a challenge and an opportunity for the valuation profession. Because nearly 54 percent of college graduates are unsure of next steps, college students represent a virtually untapped resource for the next generation of real estate appraisers. In 2011, Inc. Magazine named real estate appraisal as one of six “top performing industries,” due to the demand as well as the housing market’s recovery, stating that the appraisal profession should be the first to reap the benefits. It also noted revenue and employment growth of nearly 9 percent and 4 percent, respectively, and low barriers to entry. The Appraisal Institute has announced its “Volunteer of Distinction” honoree for December: Gregg A. Brown, MAI, SRA, of Region X (South Florida Chapter). 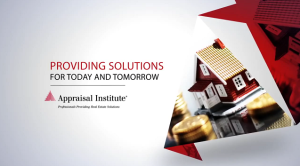 The Appraisal Institute’s member recognition program honors members for their volunteer service to the Appraisal Institute, to the real estate valuation profession and to their local communities. Each month, the Appraisal Institute recognizes one honoree in each region as a Volunteer of Distinction.